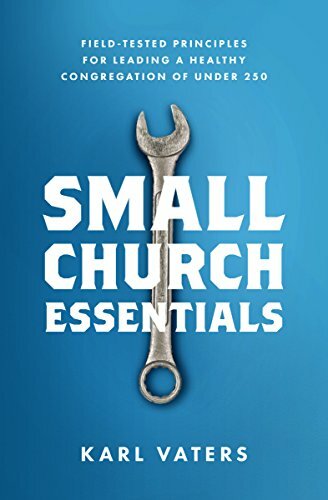 All of these were common phrases and tactics for decades – centuries, really – that created a sense of urgency, designed to convince people that they need what the church has to offer. Theologically, they weren’t wrong. Jesus could come any moment. I could die at any time. And only Jesus can fix the mess the world is in. But talk like that is more likely to push people away from Jesus and the church than to draw them in. Urgency is no longer the best way to help people understand their need for Jesus. If it ever was. My theology hasn’t changed. But my methods have. I’m now fully convinced that urgency is no longer the best way to help people understand their need for Jesus. If it ever was. Because it only works on the converted. For instance, I never go to a store between Black Friday and Christmas if I can help it. The very idea of doing so fills me with something close to terror. And I always wait several days or weeks, at bare minimum, to see the latest movie or buy the newest product. I sit back and relax until long after the hype dies down – along with the crowds that go with it. Why? Because I’m not a shopper. Or a fanboy. Or an early adopter. I’m not in any of those “clubs”, so the urgency of the insiders doesn’t draw me in, it pushes me away. The holiday shopping season was designed for shoppers. It creates a sense of urgency in the hearts of people who love to shop and heightens their desire to do so. But if, like me, you’re not a shopper, the urgency of the Christmas sales rush doesn’t create a sense of anticipation, but of dread. When I have to go to a store, I want – I need – to go at a time and place that reduces my stress as much as possible. Just as the urgency of the Christmas shopping rush only works on shoppers, the urgency of spiritual crisis only works on churchgoers. Those who don’t go to church won’t be attracted to us or to Jesus by creating a sense of urgency – whether real or imagined.